The honey bee has long been held as a paragon of industry and symbolic of a model society. They have also been associated with royalty and resurrection, and once were emblazoned on Napoleon’s standard. 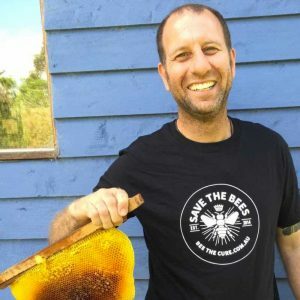 Bees have been cultivated by humans since antiquity, and are vital to agriculture, being responsible for pollinating one in every three mouthfuls of food we eat. Bees are also an essential part of the natural landscape, and are the most important pollinators on the planet! But right now, the bees need your help. 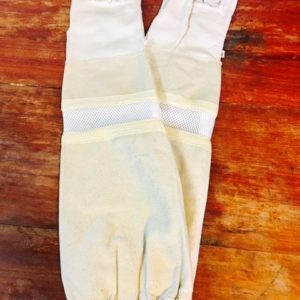 Bee colonies are in decline on a worldwide basis, with Colony Collapse Disorder resulting in a reduction in numbers of up to 50%. A number of other pests and diseases, along with chemical sprays, also constitute serious threats. 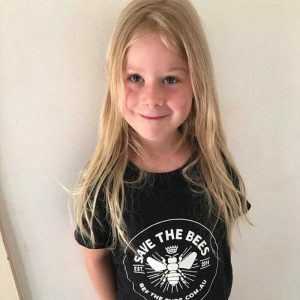 Your purchase of a T-shirt will help fund the ‘Save the Bees’ campaign that is dedicated towards ensuring that the future of these amazing insects is secured for generations to come. 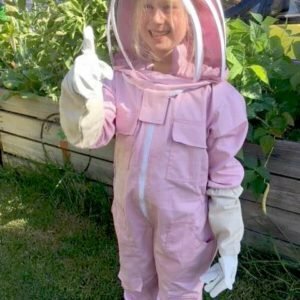 ‘Save the Bees’ is setting up inspection hives around the port of Melbourne to guard against infiltration of the Varroa mite, and has launched a petition to ban harmful insecticides from produce sold in Woolworths, and from being used systemically in Victorian pine trees. 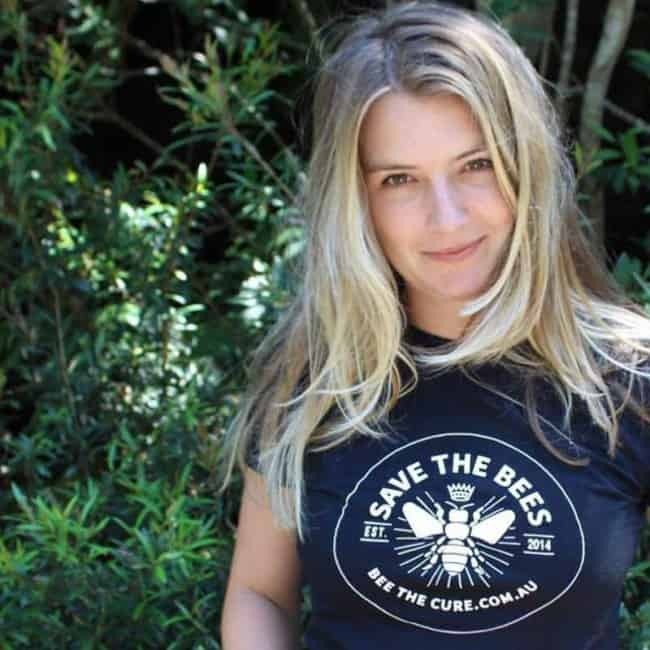 By saving the bees, we can truly help save the world – and you can proudly wear w T-shirt that will always be trendy! Men’s medium, large and extra large.